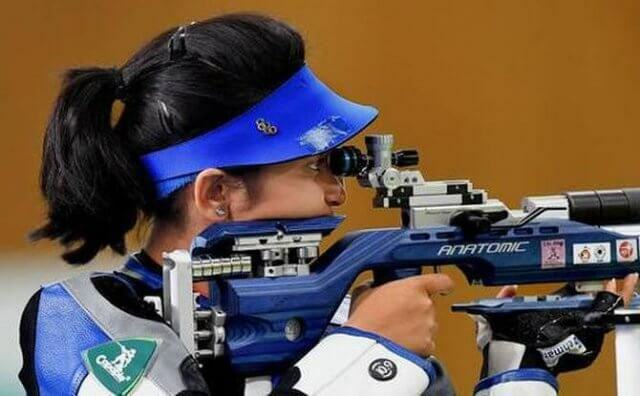 Teenage shooting sensation Mehuli Ghosh came within striking distance of winning a historic gold medal before settling for a silver in the women’s 10m air rifle at the Youth Olympics in Buenos Aires, Argentina. 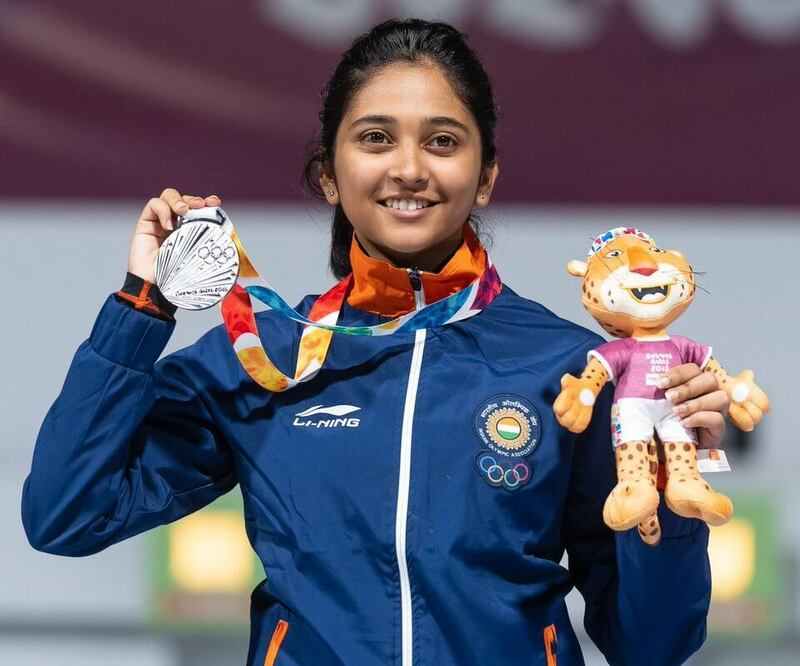 The 18-year-old, Mehuli, who topped the qualification with a score of 628.1, led by 0.6 point before the last shot in the final. Denmark’s gold medallist Stephanie Laura Grundsoeebut shot a 10.4 while Mehuli could only mange a 9.1 which cost her the gold. The Commonwealth Game silver medallist, Mehuli, finished with 248.0 while Stephanie finished with 248.7. 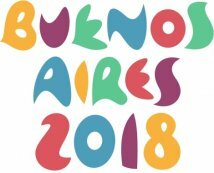 The bronze was won by Serbia’s Marija Malic with 226.2. 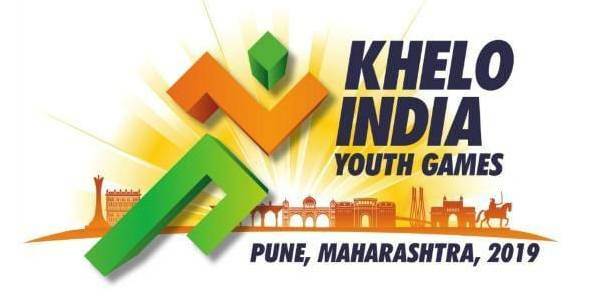 It may be recalled that Mehuli had lost the gold at the Commonwealth Games after a shoot-off. From left: Mehuli Ghosh, Stephanie Laura Grundsoee & Marija Malic. 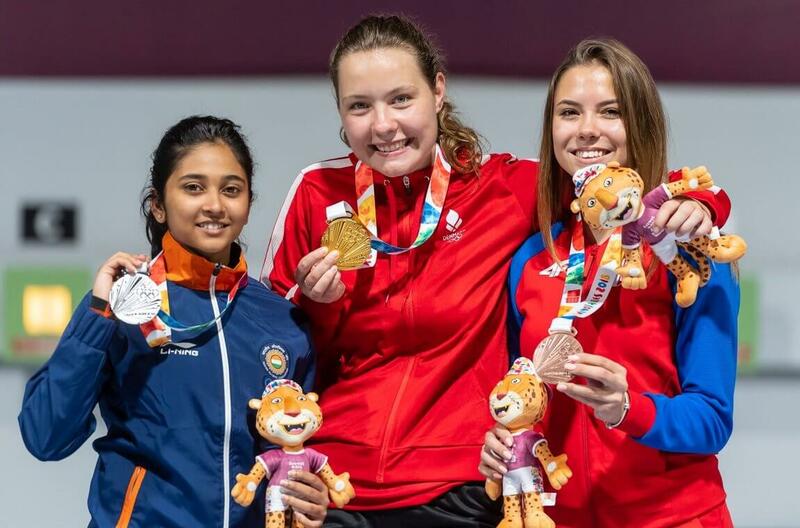 Mehuli won the bronze at this year’s first ISSF World Cup and was part of the silver winning team in the recent ISSF World Championship. The focus will now be on the air pistol shooters, Commonwealth Games champion Manu Bhaker and the Asian Games gold medallist Saurabh Chaudhary. Women’s 10m Air Rifle: 1. Stephanie Laura Grundsoee (Denmark) 248.7 (624.3); 2. Mehuli Ghosh (India) 248.0 (628.1); 3. Marija Malic (Serbia) 226.2 (621.7).